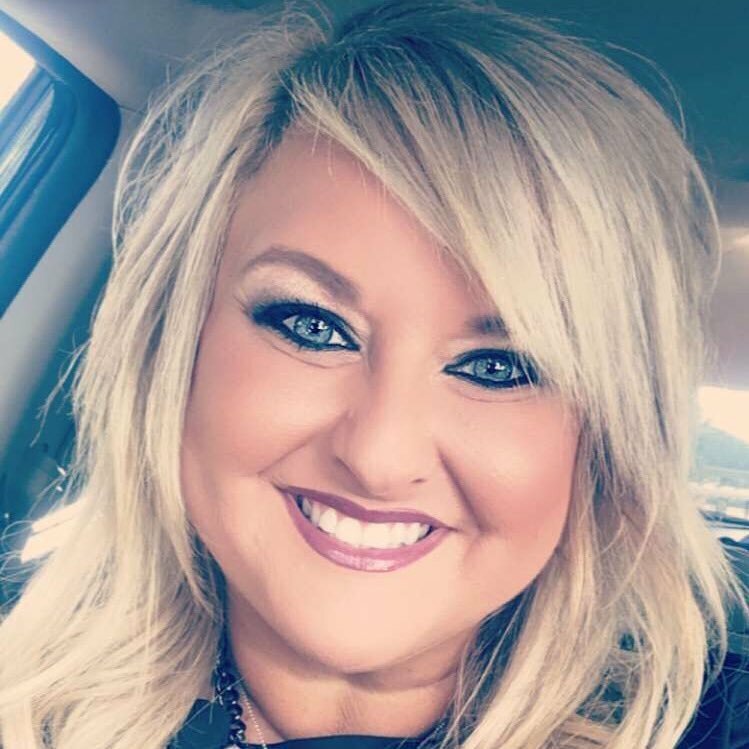 CARTERSVILLE, GA – NeSmith/Durrence Layne Racing has announced that Kathie Coulter, the Promoter of Boyd’s Speedway in Ringgold, GA, has joined the staff as General Manager and Public Relations Director. Coulter will also continue as the Promoter of Boyd’s Speedway while performing her duties with NeSmith/Durrence Layne Racing. Coulter will oversee the day-to-operations of the company that encompasses six different racing divisions. NeSmith/Durrence Lane Racing has two Touring Divisions, and four Weekly Racing Series Divisions. NeSmith/Durrence Layne Chevrolet Founder and CEO Mike Vaughn said Coulter will be in charge, making sure everyone is doing their job, and overseeing the company’s Public Relations Department. Coulter said she would like to create more interaction between the drivers and fans on both Social Media and at the tracks. “We will be highlighting more drivers on Social Media to make them more recognizable to the fans, especially at the race track when we have the Chevy Fan Zone open where they can interact,” Coulter said. Coulter will also be producing videos that include pre-race Pit Walks with the sights and sounds, pre-race driver interviews, and up-to-the-minute news and information at both NeSmith/Durrence Lane Chevrolet Dirt Late Model Series races, and Chevrolet Performance Super Late Model Series events. In addition to the two traveling series, the NeSmith/Durrence Layne Weekly Racing Series consists of the NeSmith/Durrence Layne Late Model Division, the NeSmith/Durrence Layne Performance Parts Street Stock Division, the NeSmith/Durrence Layne Chevrolet Late Model Sportsman Division, and the Durrence Layne Modified Sportsman Division. To date, almost 600 different drivers have participated in at least one of the six divisions, and NeSmith/Durrence Layne CEO and Founder Mike Vaughn has taken note of the tremendous growth of the sanctioning body that he started from scratch in 2005. In order for the sanctioning body to continue to grow, Vaughn said he needed more personnel to go with Series Director Adam Stewart, Technical Director Thomas McReynolds, and Communications Director Roby Helm. In Kathie Coulter, Vaughn said he found a person with youthful enthusiasm that likes to travel, as well as interact with the drivers and the fans. “I’m very proud of what we’ve accomplished with a small staff through the years, as we have some talented people that can multi task and do different jobs both during the week and on race days,” Vaughn said. Coulter began her duties Saturday night with the Chevrolet Performance Super Late Model Series at Dixie Speedway in Woodstock, GA. Coulter oversaw the Chevy Fan Zone where the drivers brought their race cars to the Grandstand area to Meet and Greet the race fans. During the races, Coulter will also provide social media updates on the Chevrolet Performance Super Late Model Series Facebook page. For more information and rules about the NeSmith/Durrence Layne Racing Divisions, visit the series web site at www.durrencelayneracing.com, or visit the series on Facebook at NeSmith Racing. Note: Becoming a fan of the NeSmith Racing Facebook page will make you eligible for special prizes that will be given away each month. You can follow us on Twitter @NeSmithRacing.